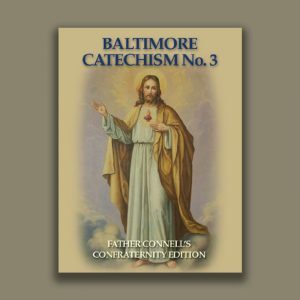 View cart “Baltimore Catechism” has been added to your cart. The Liturgical Calendar 2019 accurately lists the feast days and other liturgical days celebrated during each season. They are presented in a clear and easy-to-read fashion. 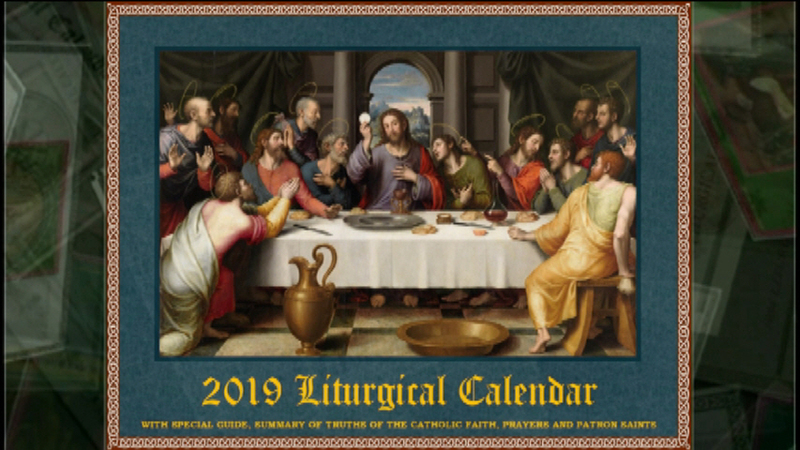 To all Catholics who wish to practice a deeper interior life, the Liturgical Calendar 2019 is a beautiful and inspirational daily reminder of God and His Heavenly Truths. 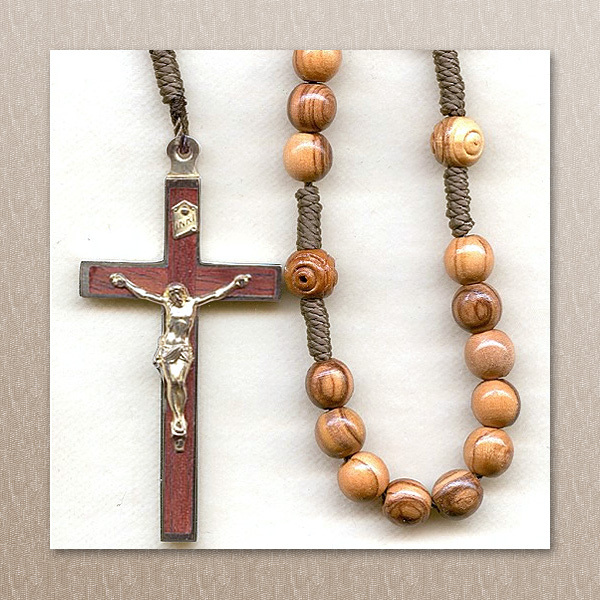 Servants of the Holy Family has included a special guide, along with a mini-catechism of the essential teachings of the Catholic Faith, a list of Patron Saints and a section of Prayers. 2 – 9 Calendars: $9.50 ea. 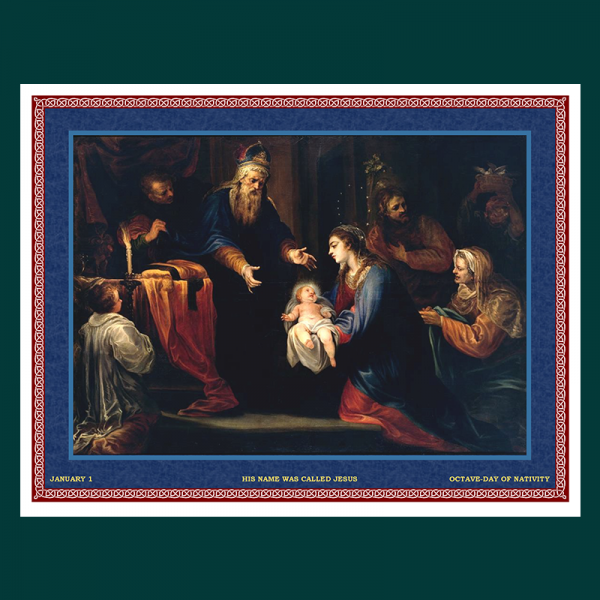 10 – 24 Calendars: $8.50 ea. 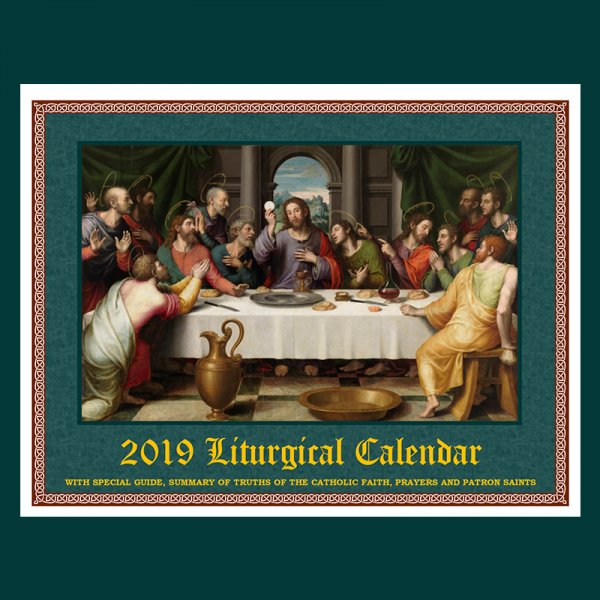 25 – 49 Calendars: $8 ea. 50 – 99 Calendars: $7 ea. 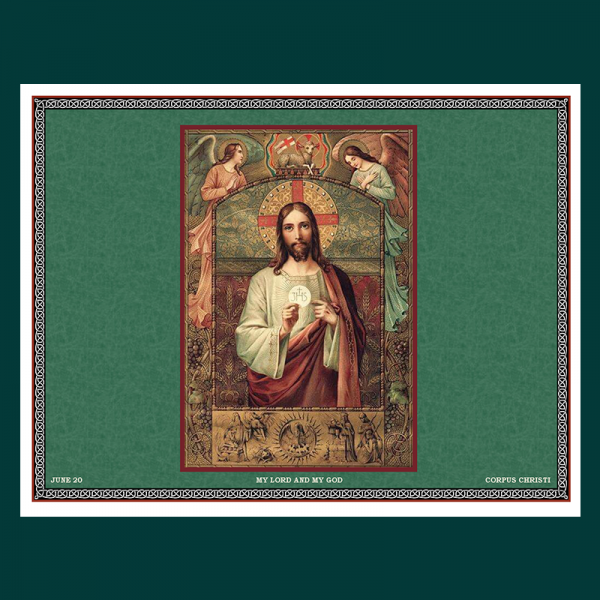 100 – 199 Calendars: $6.50 ea. 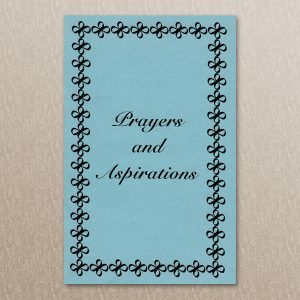 200 or more: $6.00 ea.